Suspect and drug searches as well as criminal apprehension. When police need specialized teamwork in life-threatening situations. Responding to any agency in need, primarily within the western region. Seeking to peacefully resolve highly volatile situations. Specially trained patrol officers for rapid response to highly tactical emergency situations. 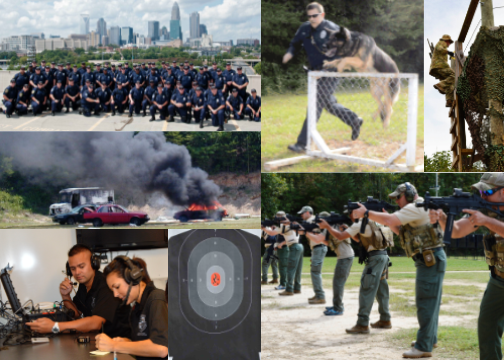 Note: Officers in the Special Situations Unit perform team duties in addition to other full-time responsibilities.